Is Pineapple A Cure For Sore Throat? Are you in need of a natural remedy for sore throat? There are quite a few of them, some more effective than others. One of the most recommended natural treatments for this problem is pineapple. Yes, this delicious tropical fruit which has so many health benefits can be used to do away with sore throat. 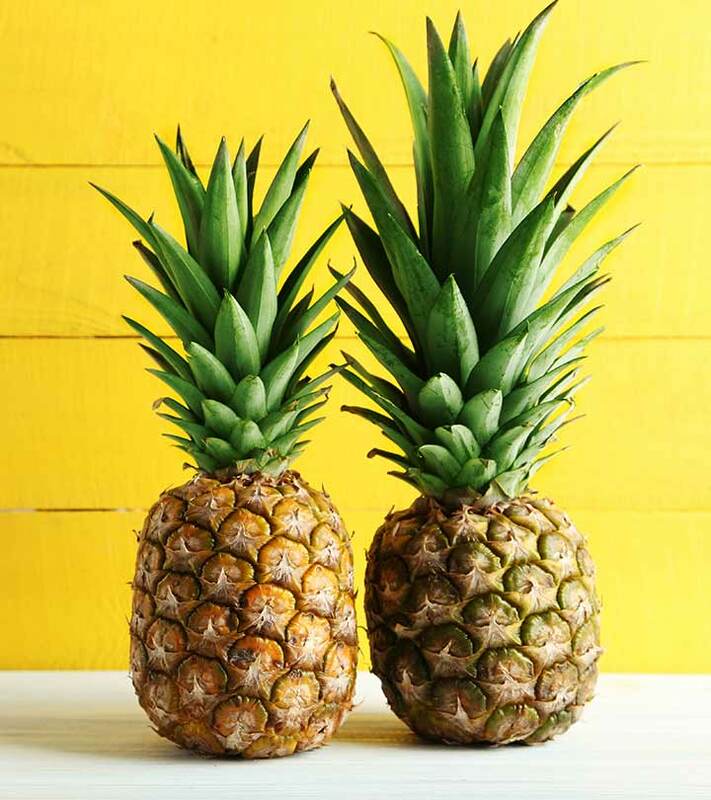 According to a recent study, fresh pineapple juice is five times more effective than cough syrup in suppressing cough. If you are looking for a natural sore throat remedy, go for pineapples. How Does Pineapple Help With Sore Throat? Bromelain, an enzyme that pineapple is rich in, has anti-inflammatory properties that combat infection and destroy bacteria (1). It also helps in decreasing the irritation at the back of your tongue and in your voice box. It helps in soothing airways that are irritated. This powerful enzyme is so beneficial that it has even been approved as a supplement to treat swelling of the nose and sinuses and inflammation caused by surgery or injury. Pineapple also has antiviral and antibacterial properties. When they work together, they are effective in soothing a cough by calming the airways in your respiratory system. This fruit is also an excellent source of Vitamin C that helps in boosting your immune system (2). When your immune system is strong, it keeps away cough and cold as well as a wide range of other diseases and ailments. Pineapple juice is highly effective in helping the body expel mucous and providing relief for sore throat. Thick mucous that stubbornly stick to your sinuses or lungs can cause painful infections as well as endless coughing and sneezing spasms. 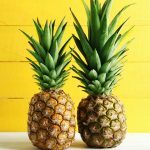 In a recent study, it was found that fresh pineapple juice mixed with pepper, honey and salt given to tuberculosis patients every day helped in dissolving the mucus in their lungs. Subsequent research showed that raw extracts from this delicious tropical fruit could reduce mucous five times faster when compared to over-the-counter cough syrups. It was also found that patients recovered 4.8 times faster and they experienced a reduction in all symptoms that come with coughing including hacking (3). Once you have all the ingredients, combine them all together and blend well. Take ¼ cup of the mixture 2 to 3 times a day. Continue drinking it until your sore throat is gone. Always make sure that you use fresh pineapple juice and not canned products. Processed pineapple juice does not contain bromelain and its nutrient content is significantly lowered during the manufacturing process (5). They are also typically packed with sugar and other unnecessary and unhealthy ingredients. If you have a sore throat, forget about cough syrups, throat sprays and lozenges. Just make yourself some fresh pineapple juice to gain relief and alleviate the pain. Pineapple juice, as well as the fruit, is a great remedy for this problem as it tastes better than syrups and sprays and does not contain aspartame like so many lozenges do. Since it is all natural, you gain many other health benefits as well, including relief from constipation, indigestion, arthritis, etc. The next time your throat starts to hurt, eat some fresh pineapple or drink its juice. You will feel better in no time as this natural remedy actually works. There is scientific evidence to prove it!